Everyone has Insurance. Or do they? It is required for drivers to have insurance in the case of an accident. However not everyone will follow the rules. 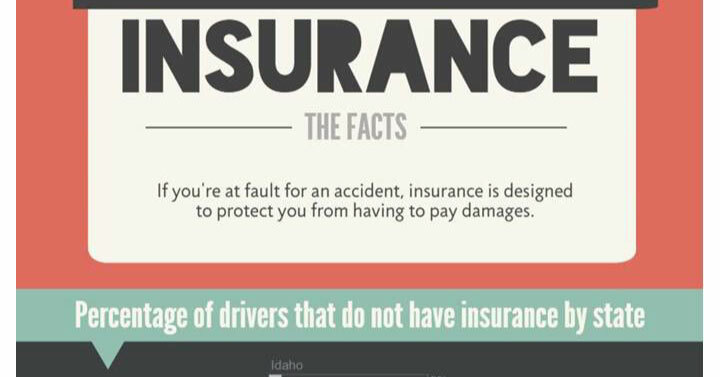 An accident is not planned, so here is an infographic we created for you to see the simple facts about insurance. If you like our blog, check out our facebook and twitter, too! Last evening here in Coeur d’Alene we witnessed a great amount of heavy rain, lightning, and some flooding in parts of the roads. Thankfully nothing too harmful took place in our area, but let’s think about the precautions to take if we were going to be stuck in a stormy situation. With summer knocking on our front doors we will be finding ourselves going out more. Taking the kids to the beach or going out to dinner determines the kind of footwear you place on your feet for the day. No this isn’t a fashion post telling you what shoes are hot and what shoes are not, but one to inform you about your choice of shoes and how they can affect your driving. 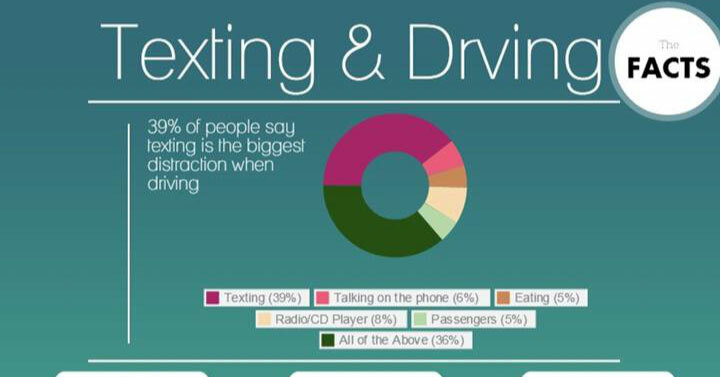 Did you know that it is illegal to text and drive in Idaho? Here are facts that may tell you why. Waiting in the office for your first meeting with a lawyer, you find your leg shaking and your palms sweaty with multiple thoughts running through your mind. You probably have been dealing with an issue; and you really don’t want to deal with it anymore. But don’t worry Lawyers are here to help! Don’t know what to expect? Here are some ideas that can help you prepare for your meeting it will be no sweat. If you have ever heard the saying “take care of your body, it’s the only place for you to live” you know that safety in our lives is important. Today is world health day and we have compiled some considerations to keep you, your family, and friends safe and healthy. As we are nearing the end of the week, here are some ideas that might benefit your Thursday.